With the advent of the web and social media, marketing changed dramatically. A substantial percentage of consumers now use the internet to do research before the buy. They expect immediate responses to their questions or they'|| take their business elsewhere. Providing on-the-spot, personalized service is often the difference between winning or losing business. 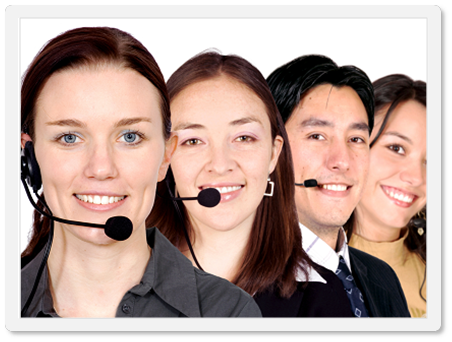 Live chat software provides this capability for companies large enough to employ their own staff of operators 24/7. But what can smaller business, do that can't afford this. They can dedicate some staff time to answering chats during business hours and use an answering service after hours. Clearly not an optimal solution. 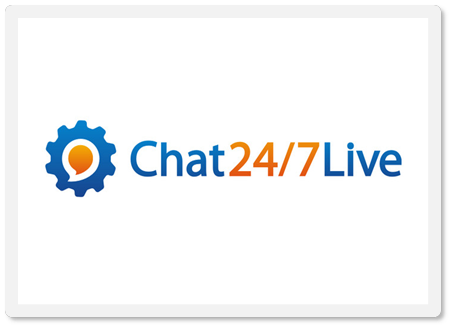 Chat 24/7 Live allows small and mid-size businesses to provide live chat services 24/7 while saving personnel time and expense. There's no software or training expense, and no learning curve. Just paste a snippet of code on your site and we do the rest. 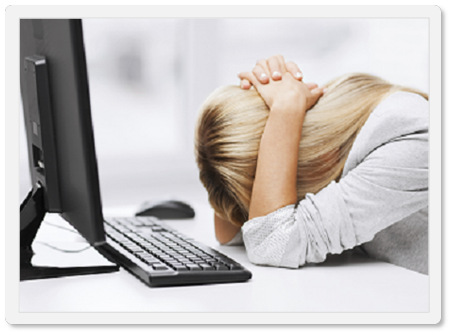 In 15 minutes your collecting valuable information about those people you never knew left your site with unanswered questions. "Managed Live Chat" bundles operator services with our proprietary live chat software. 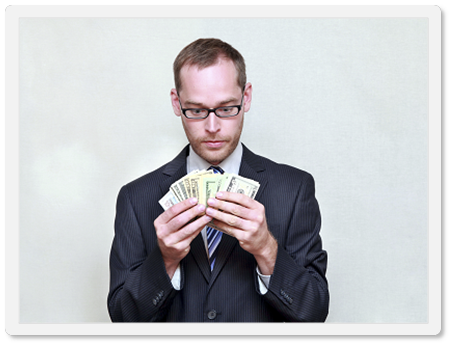 We shoulder the financial risk by only requiring businesses to pay for "relevant" leads with no monthy minimums. So what could be better? You have a chance to grow your business with no risk.